$10 per person for the fifth family member and beyond. 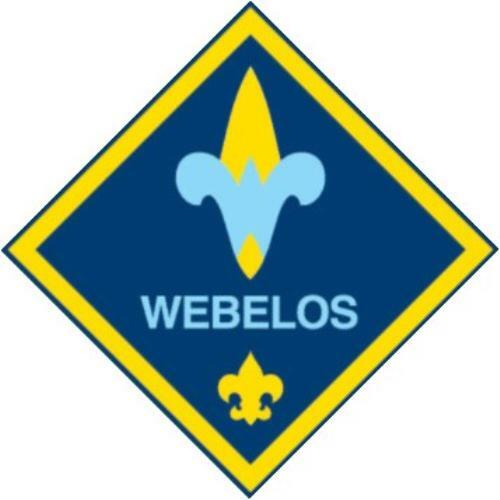 Each session will only be allotted 200 Webelos. Each person, youth & adult, must have a completed Annual BSA health and Medical Record on file for this event. Adults must complete the online version of Youth Protection Training. Bring a copy of your card to camp. 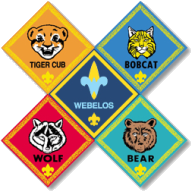 Must have a 3:1 ratio (Webelos:Adults) with a minimum of 2 adults. Register individually by July 6, 2012.